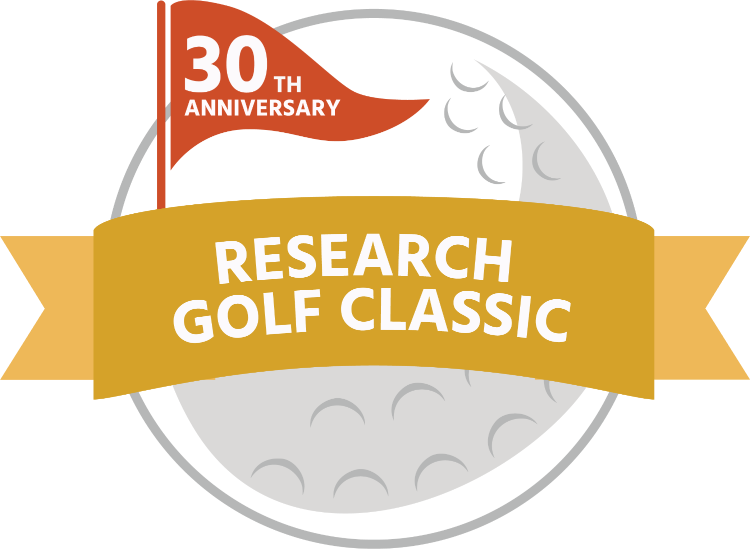 The 30th Anniversary Research Medical Center Golf Classic is an 18-hole, four-person scramble with course and putting contests, team prizes, a raffle and silent auction. The tournament includes lunch, cocktails and dinner. You may purchase up to four spots at $300 each. Proceeds from the event benefit The Research Foundation’s programs such as our Nursing Scholarship Program and ThinkFirst Injury Prevention Program.